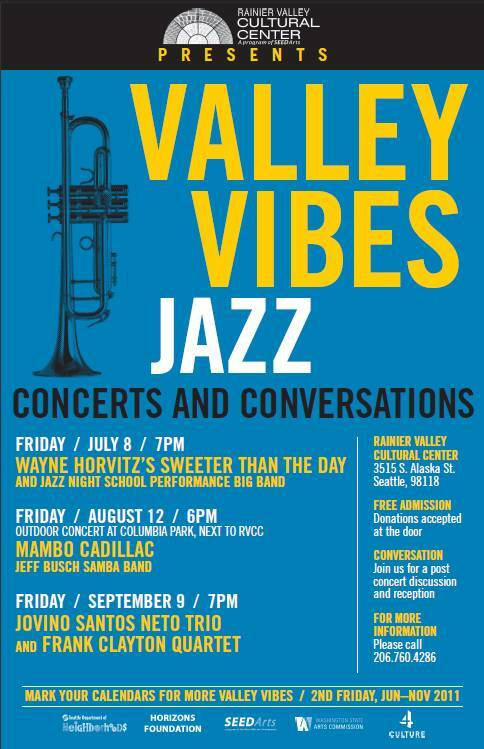 Join us this Friday July 8 at 7pm for the second Valley Vibes Concert at the Rainier Valley Cultural Center. Wayne Horvitz's acoustic quartet Sweeter than the Day and the Jazz Night School Ensemble will perform, followed by a reception and conversation with musicians in the lower level. 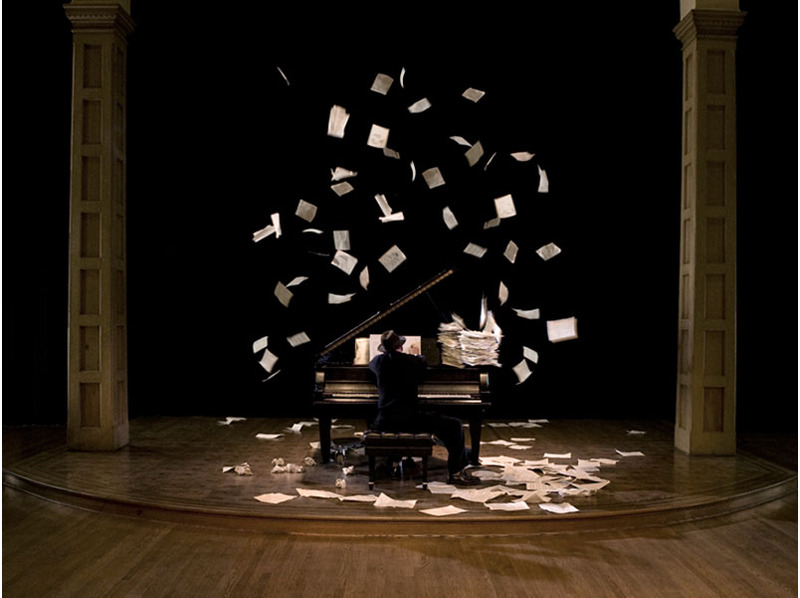 Sweeter than the Day features pianist and composer Wayne Horvitz with Tim Young on guitar at 8 pm. Jazz Night School's big band ensemble opens the concert at 7pm. Join Wayne and Jazz Night School Director Erik Hanson in a reception after the concert as they discuss Music & Marketing: How to Cultivate a Career. Food & wine available. Valley Vibes will continue on the second Friday of every month through November 2011. Join local groups Mambo Cadallic and Sambatuque on August 12 for an outdoor concert in Columbia Park. 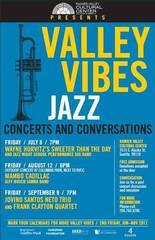 On September 9, Valley Vibes is back inside RVCC with the Jovino Santos Neto Trio and the Frank Clayton Quartet. For more Valley Vibes, visit our website. If you'd like to volunteer, please call 725-7517. The Valley Vibes series is produced by SEEDArts and coordinated by Earshot Jazz, with funding provided in part by a Neighborhood Matching Fund award from the Seattle Department of Neighborhoods, the Horizons Foundation, Washington State Arts Commission, the Norcliffe Foundation and 4 Culture.